No Drip Popsicles- These jelly like popsicles won’t ever drip, even if they’re melting! They’re a perfect mess free way to keep your kids cool. Gummy Bear Popsicles- A sweet treat kids can customize to make their own! 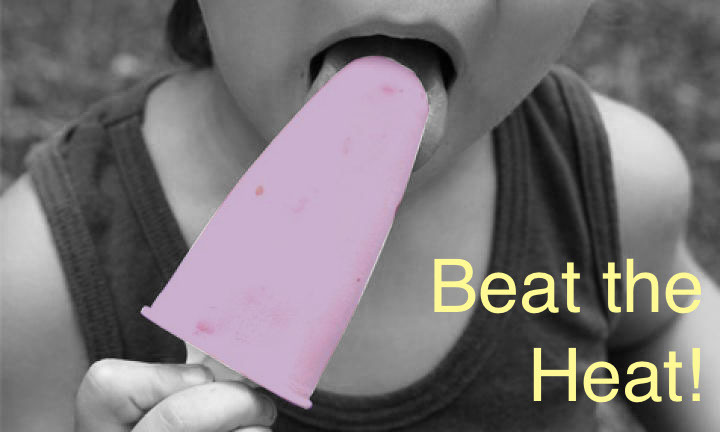 Yogurt Popsicles- A sweet and creamy treat thats also healthy, the kids will never guess it’s good for them. Nutella Popsicles- Need a little chocolate in your life? Try these savory Nutella popsicles. 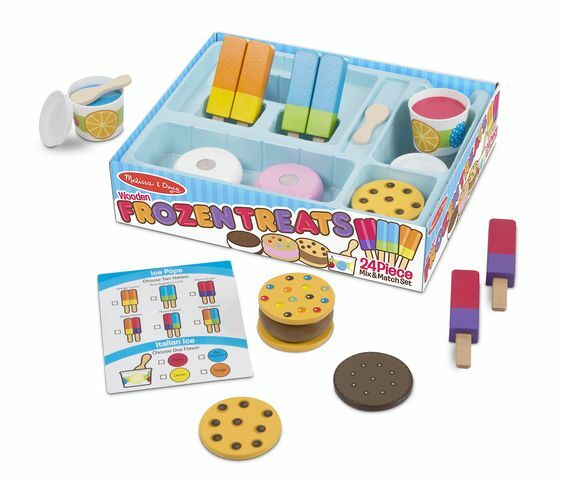 Check out Melissa and Doug’s Ice Cream and Frozen Food Sets. Order in store for free shipping! Check out our new products at Duck Worth Wearing locations. 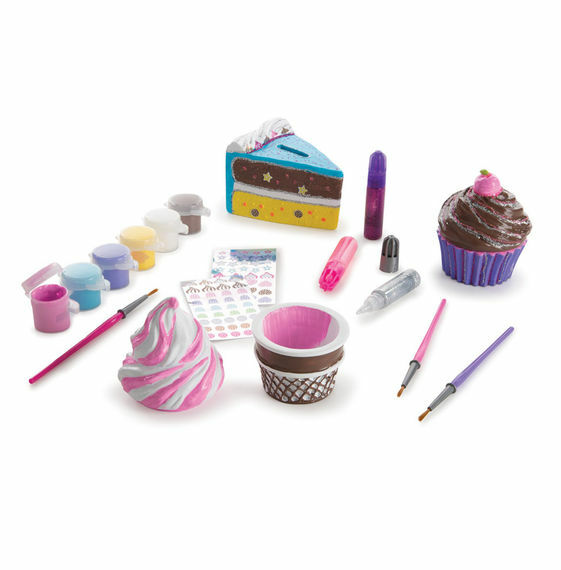 From new designer swimsuits to sand castle tools. Grab some new toys for your next summer adventure! This entry was posted in Fashion, Information and tagged celebration, Fashion rules, Fourth of July, independence day. Bookmark the permalink.